Pioneers in the industry, we offer abrasive disc cutting machine, laser acrylic cutting machine and acrylic laser cutting machine from India. 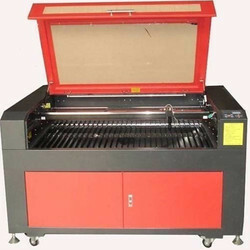 We are offering a wide range of Laser Acrylic Cutting Machine. 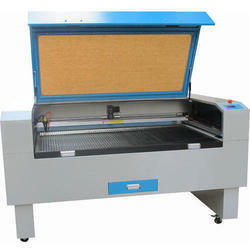 We are offering a wide range of Acrylic Laser Cutting Machine. 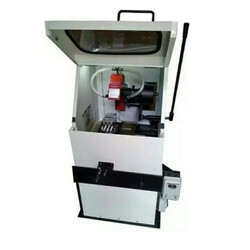 Looking for Industrial Cutting Machine ?